*UPDATE* All 10 reserved seats are now taken, the remaining tickets will be distributed on the day of the event. 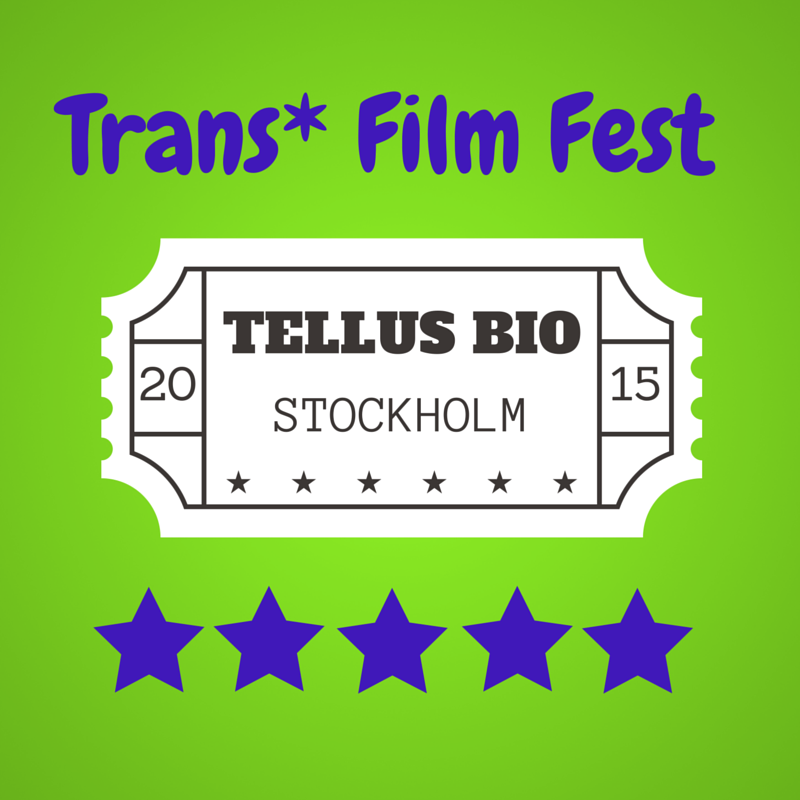 As we are starting Trans* Film Fest Stockholm as a small, FREE community festival in Tellus Bio, a cinema with only about 85 seats, tickets will be distributed on a 1st come, 1st served basis an hour before the event starts (from 12.30pm). Any registered tickets not picked up at least 30 mins before the programme begins (by 1pm) will then be released to people waiting in the queue.